On September 26, the Federal Communications Commission (FCC) approved a new rule – the Streamlining Deployment of Next Generation Wireless Infrastructure Declaratory Ruling and Third Report and Order – on 5G wireless network deployment that curtails local authority. The FCC decision limits fees local governments may assess on telecommunications companies for the placement, construction or co-location of new wireless service facilities. The ruling also constrains local governments to 60 days to evaluate applications from wireless companies to attach 5G Small Cells to existing structures and 90 days to review applications for equipment on entirely new structures. By narrowing the window for evaluating 5G deployment applications, the FCC rule could prevent local governments from properly examining the impact that construction, modification or installation of broadcasting facilities may have on public health, safety and welfare of the community. The new regulations will go into effect 90 days after publication in the Federal Register. Once. 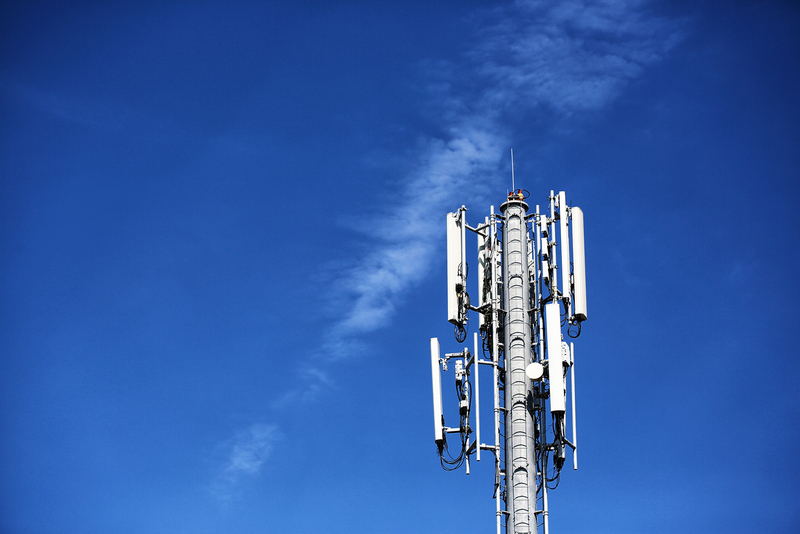 Once in effect, counties will be susceptible to enforcement action if wireless providers or other small cell applicants claim a local government is not in compliance with the new requirements. Create two new categories of shot clocks for small cell wireless facility review. Local governments would have 60 days to complete review of applications for collocated small cells, and 90 days for small cells on new structures. These shot clocks include “all aspects of and steps in the siting process,” including mandatory pre-application procedures, public notice and meeting periods, and construction permitting. Determine that exceeding the shot clock is a “prohibition on the provision of services,” and allow wireless site applicants to seek expedited injunctive relief in court within 30 days of a local government missing a shot clock deadline. More restrictive state laws will remain in effect and will not be replaced by this order. Limit application fees for all small wireless facilities to $500 for up to five sites, and $100 per site for each site thereafter. Limit recurring fees for small cells in public rights-of-way to a “reasonable approximation” of the locality’s “objectively reasonable costs” for maintaining the rights-of-way, which must be no higher than fees for similar actors. The FCC defines reasonable recurring fees to be limited to $270 per site, per year. Local governments are expressly prohibited from recovering any cost not directly related to rights-of-way maintenance. The FCC also finds gross revenue fees to be presumptively unreasonable and existing agreements are not grandfathered. Limit allowable local aesthetic requirements, including minimum spacing requirements, to those that are “(1) reasonable, (2) no more burdensome than those applied to other types of infrastructure deployments and (3) published in advance.” The FCC notes that undergrounding requirements for wireless facilities would constitute an illegal prohibition of service by a local government.